This era is known as the “Internet era”. Businesses, groups, organizations, and individuals etc. access the internet to get various information and services. 70% people in the world access the internet through desktop, mobiles, and other gadgets. There are thousands of Internet service providers in the world that offer 2G, 3G, 4G, Wi-Fi, and broadband services to the customers. So, it is necessary to cross-check the internet speed promised by the service provider to justice our worth. And the good think is that you can check internet speed online for free. You do not need to purchase any gadget or tool to keep an eye on the internet speed. Many online websites provide free tools to check internet speed online. 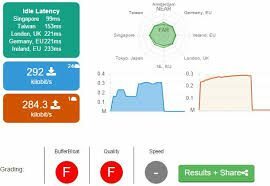 Speed.io is one of the most recommended and best online internet speed checker tools. 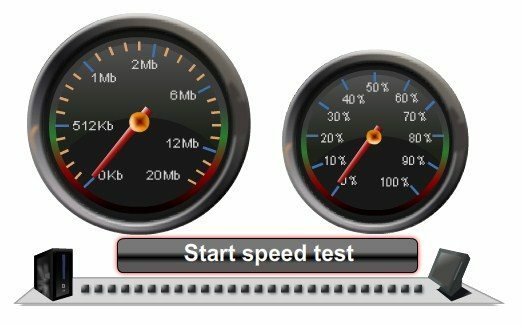 The online tool will examine your internet speed to check whether the connection is slow or not. The tool will display a report including overall quality, download speed, upload speed, Ping time, and connects. You will get additional information about your IP address and Browser name with version. You can test your fiber, broadband, 3G, 2G, 4G etc connections through speed.io. A check will help you to analyze whether your service provider is keeping the promise or not. Speedtest.net is also recommended as the best tool available to check internet speed online. This website is offering services to the internet users since 2006. The system will feed service provider name, Upload speed, Download speed, Ping time, and the internet speed in a graphical manner. This internet speed checker tool is owned by OOKLA. It also shows your physical location. Speedtest.net is easy to access. You need to click on “Begin Test” and the system will feed result quickly. You can analyze your mobile internet speed and Wi-Fi speed with it. The device has its own Mobile application for Apple, Windows, and Android devices. DSL Reports is an online software to check internet speed online. It was designed and launched by Justin Beech in the year 1999. This website is available worldwide in the English language. An internet user can access this tool to check internet speed online without passing the registration process. You will get additional tools including stream test, ping test, smokeping, line quality, My IP address, IP whois, Bandwidth calculator, Doctor TCP, Tweak test, 24×7 line monitoring, and Wake up PC remotely etc on this website. In short, DSL report is a power package. 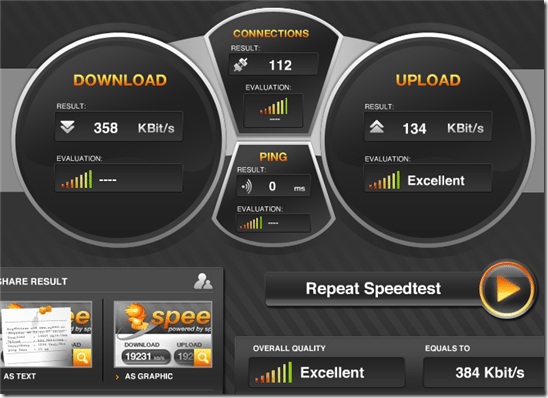 Improve your user-interface with HTML5 based internet speed test online tool. 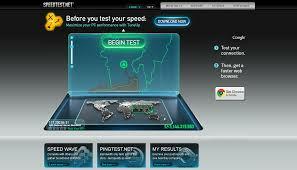 Bandwidth Place offers internet speed check for Tablets, desktops, laptops, mobiles and other modern gadgets. The tool will feed results including download speed, upload speed, ping time, IP address, and service provider name. You can check internet speed from multiple servers. To change your server, click on the orange box near the server name to open a drop-down menu. Select a server and check results. Test My Speed is available to the internet users since 2000 to detect internet speed online. 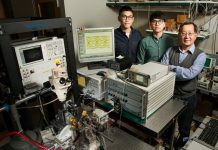 The tool measures internet speed, download speed, uploads speed through a Singapore 1 SG server. It also feeds the ping time. So these are the top 5 best tools to check internet speed online. 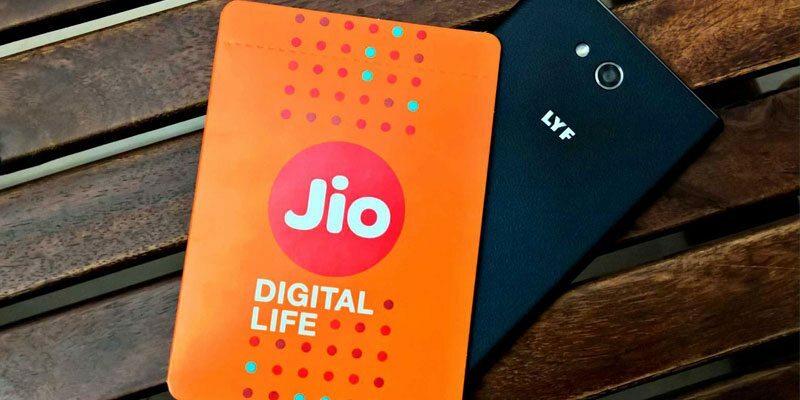 If you know any other services which are better and we skipped, do let us know in the comments below. Also, share you experience with these internet speed tools.